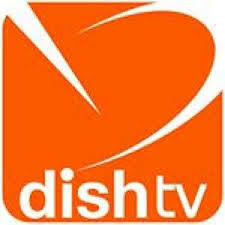 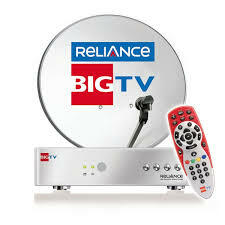 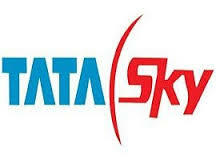 DTH Customer Care and Toll Free number of Airtel, Tata Sky, Videocon, Reliance, Dish TV, Big TV, etc. Airtel digital TV is one of the most popular Indian direct-broadcast satellite service under the name of “Bharti Airtel”. 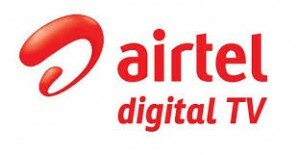 Airtel digital TV has total number of 262 channels and expands 11 true HD channels.